Apple's ultra high-tech iPhones of 2017 are giving T-Mobile the cold shoulder. The network's early deployment of its 600 MHz LTE network will see no official support from other manufacturers until at least Q4 2017. T-Mobile boasted its new 600 MHz acquisition last month from the FCC that promises to be the world's first "super-premium low-band" LTE network. 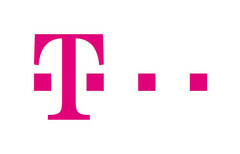 When compared to the higher 1850 MHz to 3800 MHz range of all current LTE-TDD networks, the lower 600 MHz band can travel longer distances and penetrate thicker obstructions to deliver LTE connectivity across more T-Mobile users. Initial sites for deployment include areas across Wyoming, Northwest Oregon, West Texas, Maine, and many others by the end of this year. While the technology sounds promising, there are no commercial smartphones available yet that support the 600 MHz band. In particular, the recently unveiled iPhone 8 and iPhone X will not carry the prerequisite radios to communicate in said spectrum while compatible smartphones from Samsung and LG are said to be available by the end of this year. At best, Apple users will have to wait until the inevitable 2018 iPhone refresh for even a chance to use T-Mobile's latest LTE network. Fortunately for T-Mobile, the wireless provider will still offer the new iPhones at launch as with all the other major US carriers. 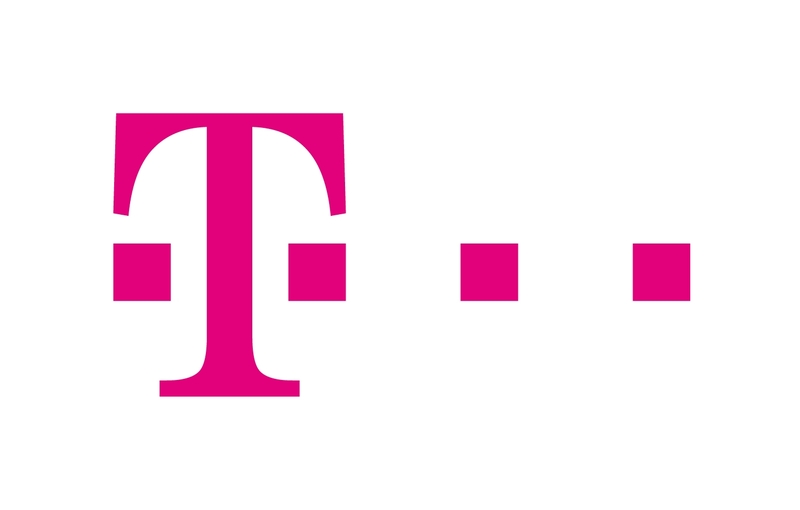 The fact that one of the largest smartphone manufacturers currently has no plans to support the upcoming 600 MHz band is a blow to T-Mobile's early investment in the technology. Adoption of the new low-band network will likely be slower than anticipated in the short-term, but the long-term benefits should be especially useful for suburban counties across the United States. According to Business Insider, the low-band network will span the contiguous 48 states by 2020.